​Say it ain't so, Deebo! You had to see this one coming. 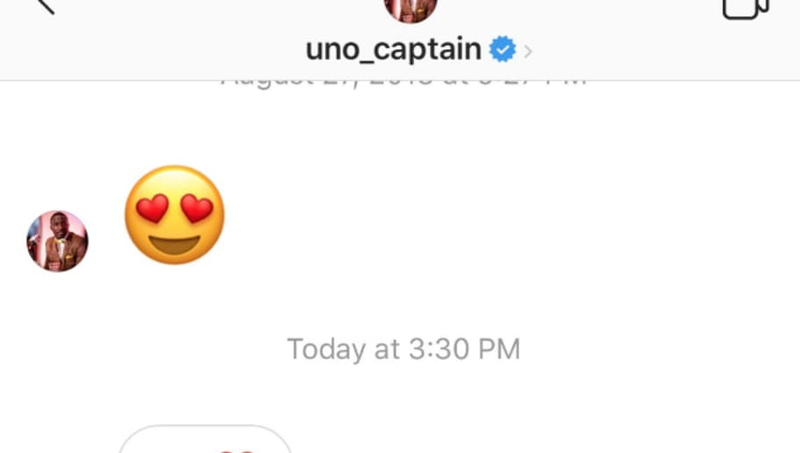 Gamecocks star ​Deebo Samuel slid into a Georgia fan's DMs in hope of getting some reciprocation. Instead, the young woman was sure to remind Samuel about ​USC's latest blowout loss at the hands of the Georgia Bulldogs. Seems simple enough, right? Although you have to wonder why he didn't get the message the first time, since linds didn't respond to his emoji. That point withstanding, Samuel finally got his coveted answer. It could not have gone any worse for the Gamecocks star. And that's the end of the line. Surely it won't be too big of hit on Samuel's ego, as the women on South Carolina's campus are likely more willing to have a legitimate discussion rather than trash the home team. Props to Deebo, though, who took this like a champ. Yep, that's how she coming. Similar to Georgia and Deandre Baker, it's a freight train you're utterly unprepared for.